All Lights India International Film Festival 2017 ( ALIIFF, 2017) is a part of Indywood Film Carnival that is scheduled to be held in Ramoji Film City, Hyderabad from December 1st. The film Festival screens more that 150 films from 80+ countries. Meet these brilliant Jury members of ALIIFF. Matthew Helderman is a Leading Hollywood film producer. Helderman who hails from Los Angeles started his career as a floor runner at the New York Stock Exchange is now one of the most successful media entrepreneurs in the United States of America. Before entering the entertainment business he served Paramount Studios as a co-producer. Helderman, currently, is the Chief Executive Officer and Co-Founder of BondIt Media Capital. The company has financed more than 150 plus feature films and television projects hitherto. 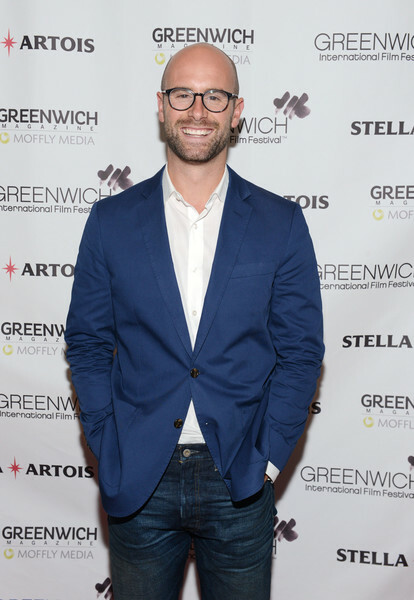 He also co-founded Buffalo 8 Productions, a feature, commercial and digital production house. Santa Monica headquartered Buffalo 8 Productions has produced 30 plus feature films, 10 national campaign commercials, 2 television series and lots of digital contents. 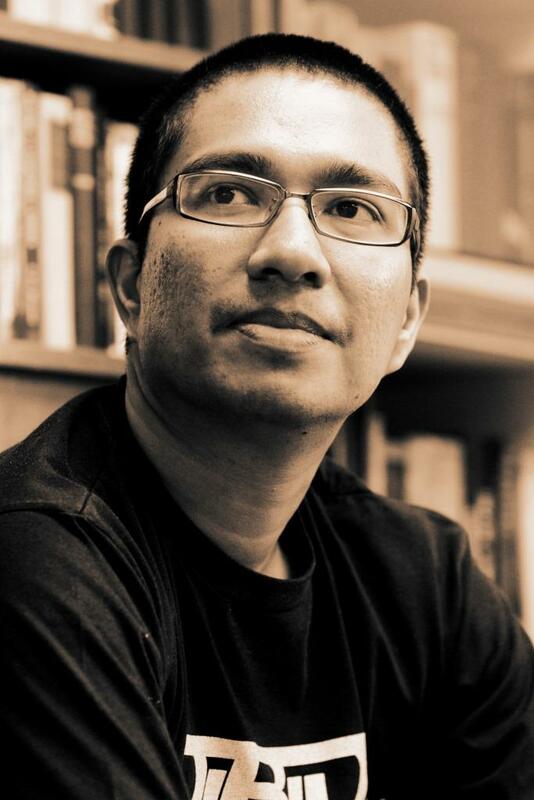 Amir Muhammad, partner of Kuala Lumpur-based DaHuang Pictures, is a noted Malasian Film Maker. DaHuang Pictures established in 2005 has produced many award winning films besides financing and promoting numerous short films and feature films directed by youngsters. Amir Muhammad is also the Founder of Buku Fixi, one of the leading book publishers in Malayasia. The company, established in 2011, has published over 150 books with 3 of them being converted into films. He has also served as the jury for several international film festivals like Rotterdam, Yamagata, Clermont-Ferrand, BAFICI (Buenos Aires International Festival of Independent Cinema) and Dubai. NextYou too and #metoo, now where to?